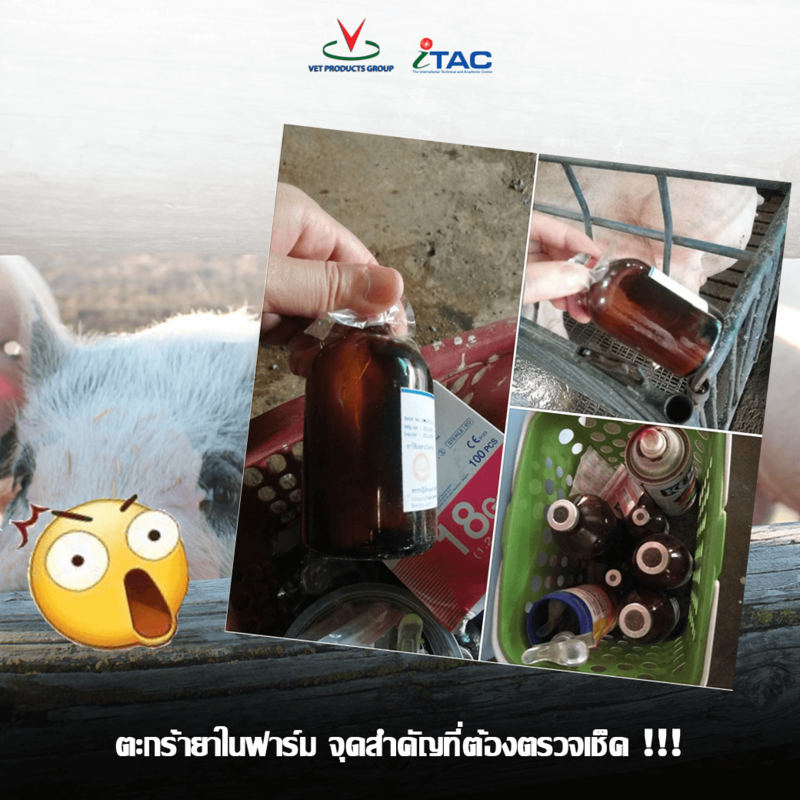 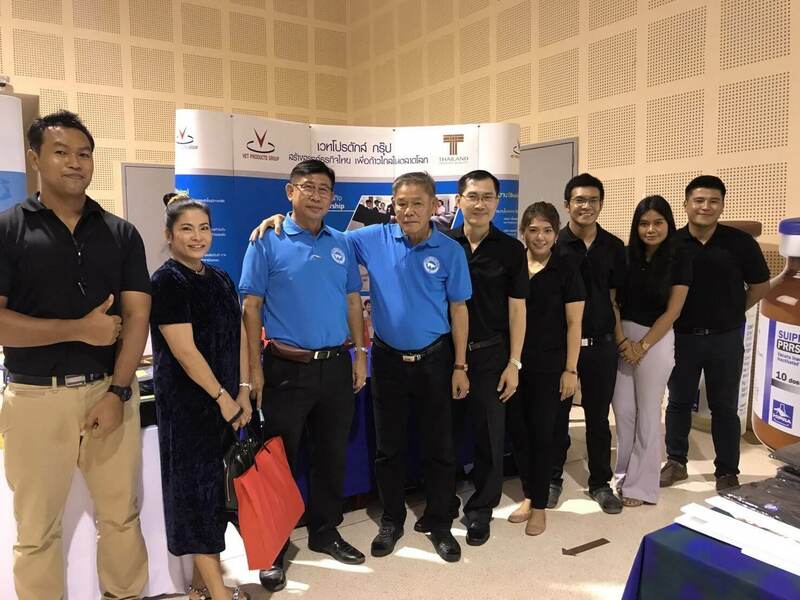 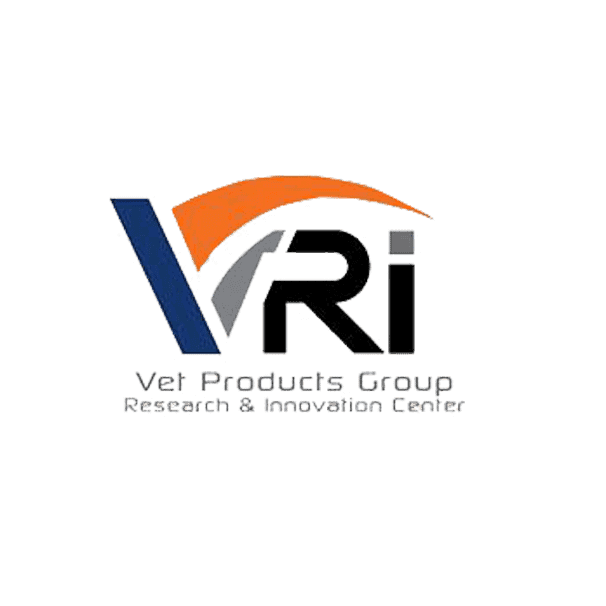 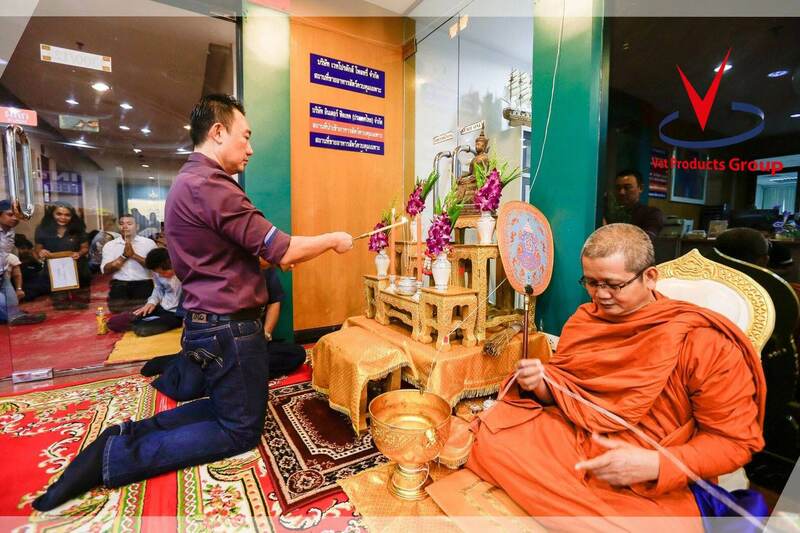 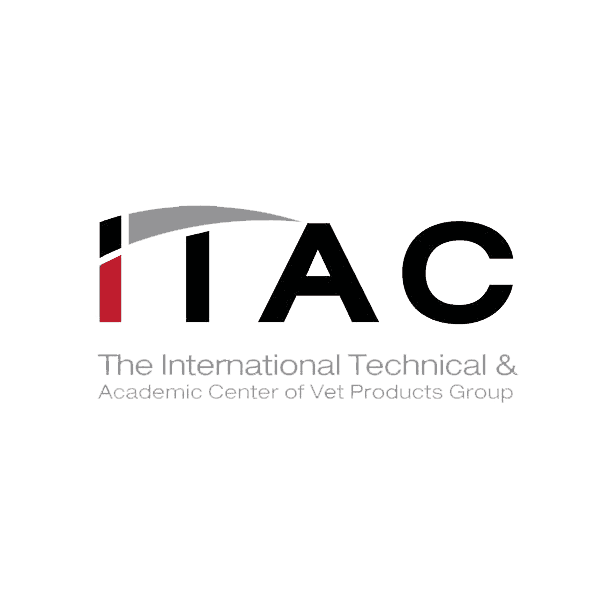 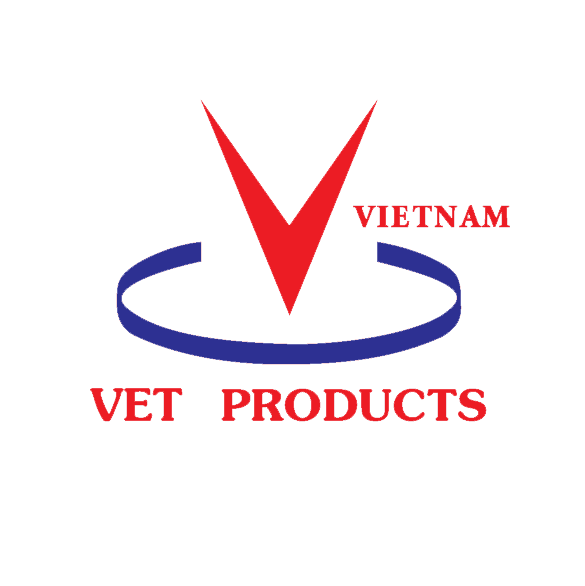 “Vetproducts (Vietnam) is the first Thai medicine and medical supplies for animals company that have branches that covers every regions of Vietnam”. 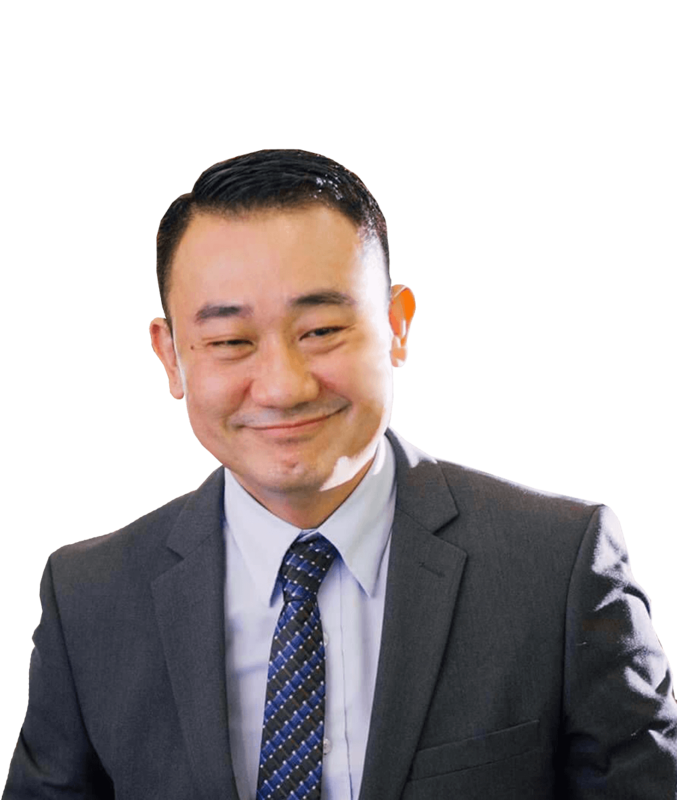 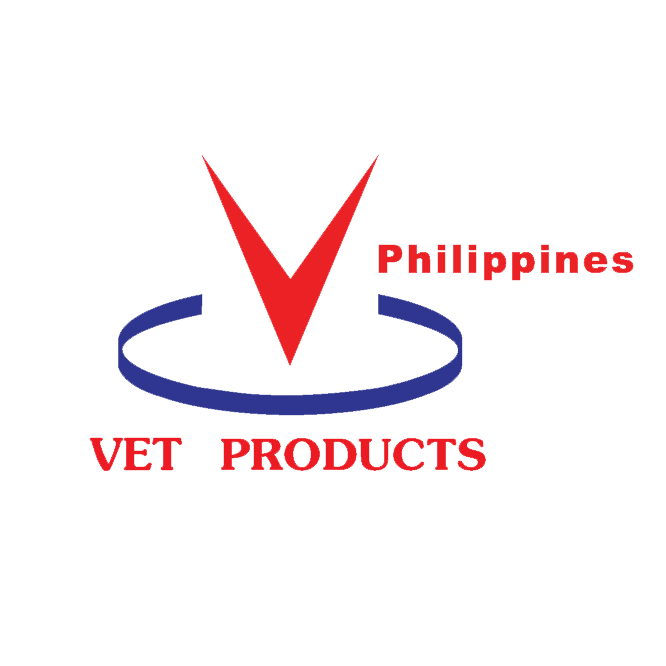 We surveyed the market to study the probability of the business in Philippines and the executives had decided to expand the livestock product business to the Philippines by establishing Vetproducts (Philippines) Co., Ltd in 2011 with the following management team.  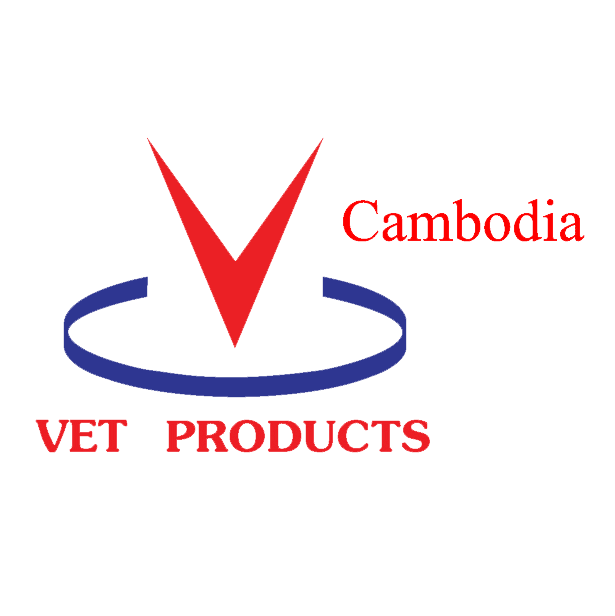 Vetproducts (Cambodia) Co., Ltd was established in 2013 at Phnom Penh, Cambodia. 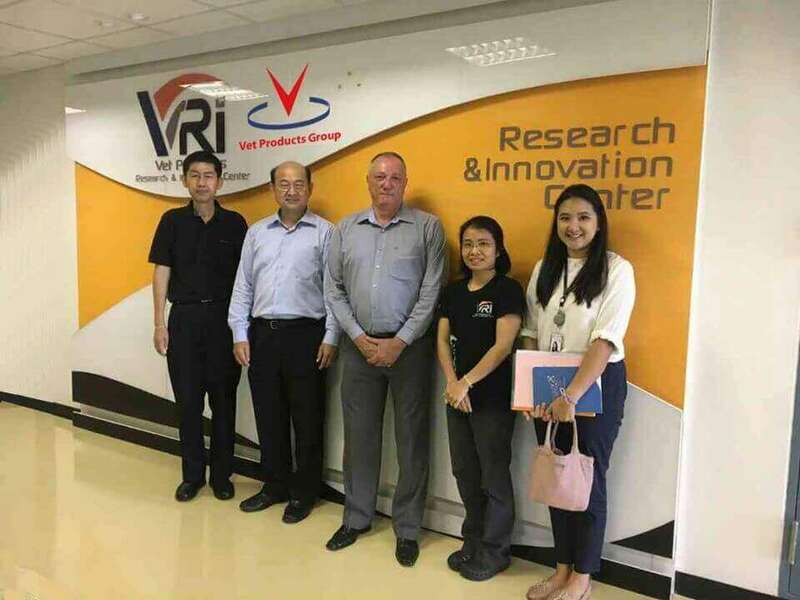 With our motto “Your success is our Task”, we intend to share and exchange our experience, up-to-date knowledge and technology, and offer the best quality products to our customers. 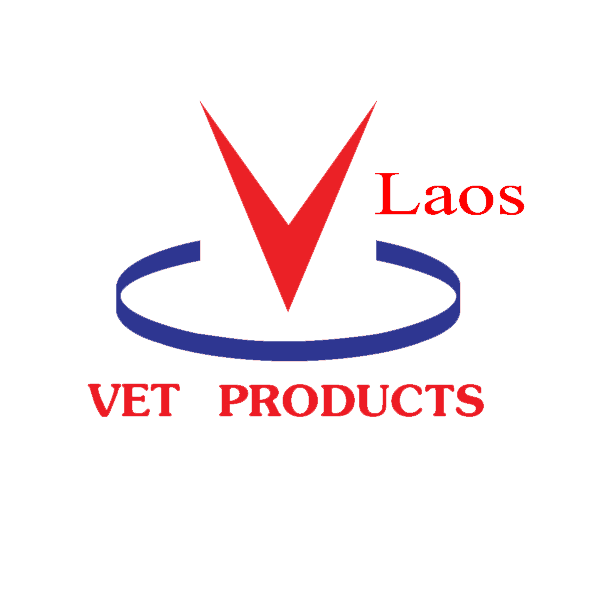 Vetproducts (Laos) Co., Ltd was established in 2013 at Vientiane City, Laos. 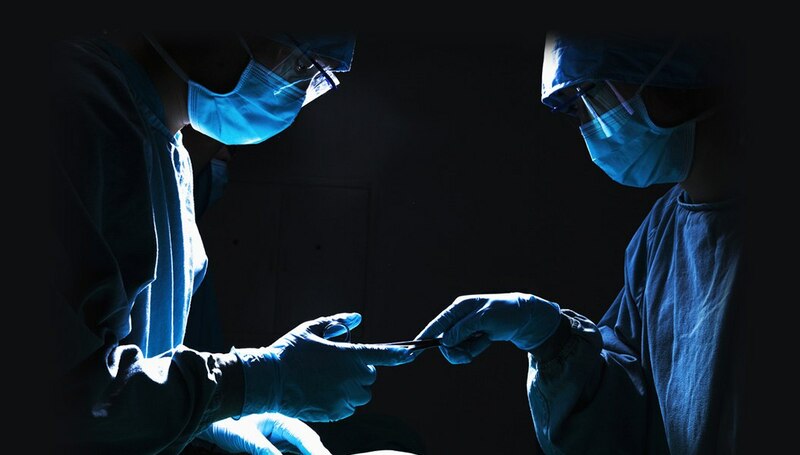 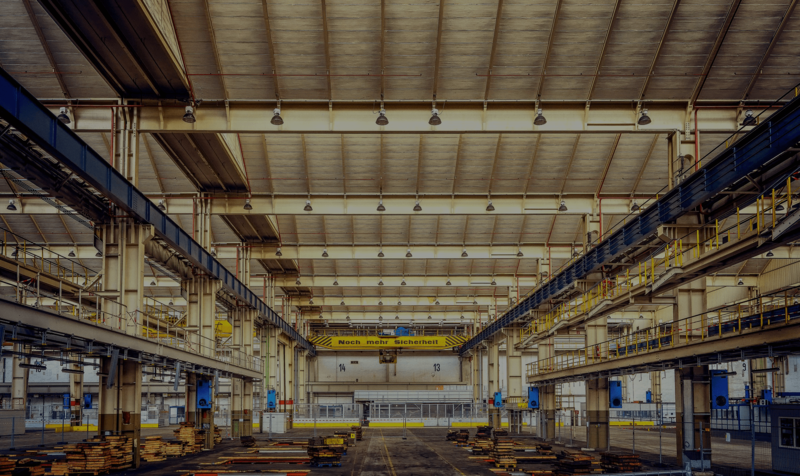 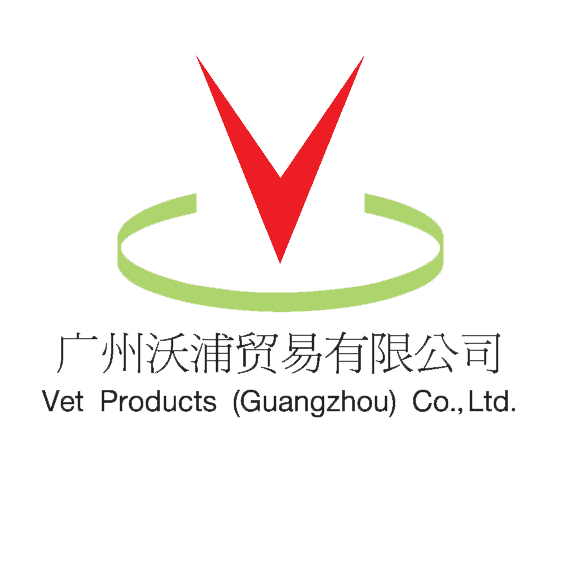 With our motto “Your Success is Our Task”, we intend to share and exchange our experience, up-to-date knowledge and technology, and offer only the best quality products to our customers. 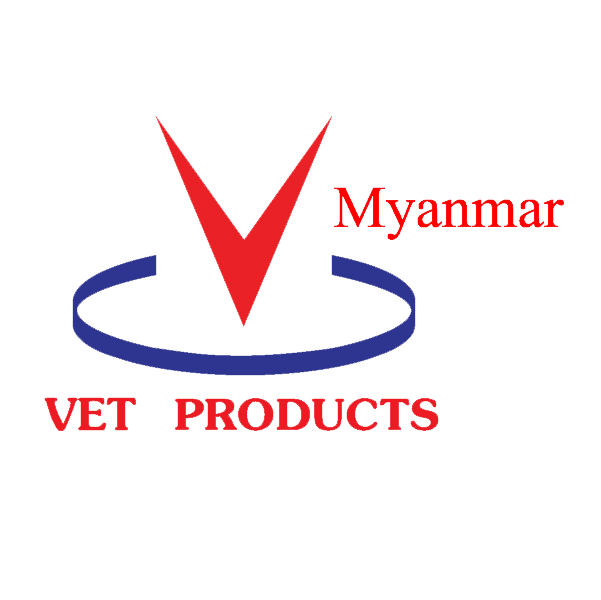 Vetproducts (Myanmar) Co., Ltd was established in 2014 at Yangon City, Myanmar with the vision to be the well-accepted leader on animal health for both livestock and pets throughout Thailand and Asia. 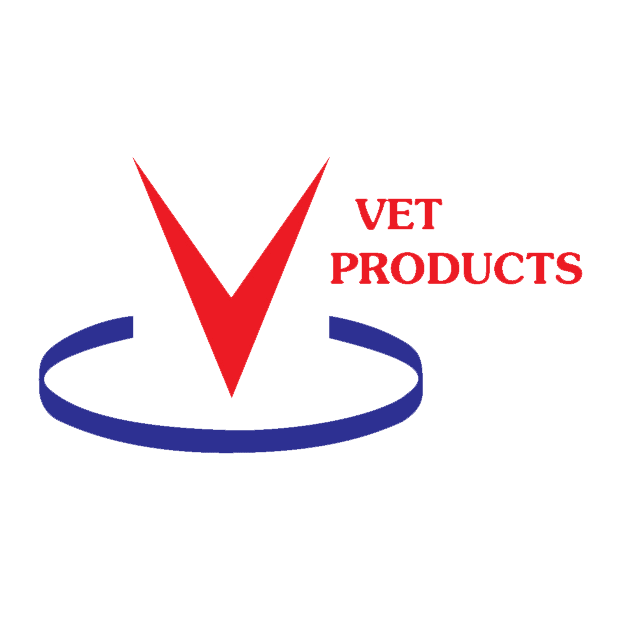 Vet Products Group and our business keeps expanding. 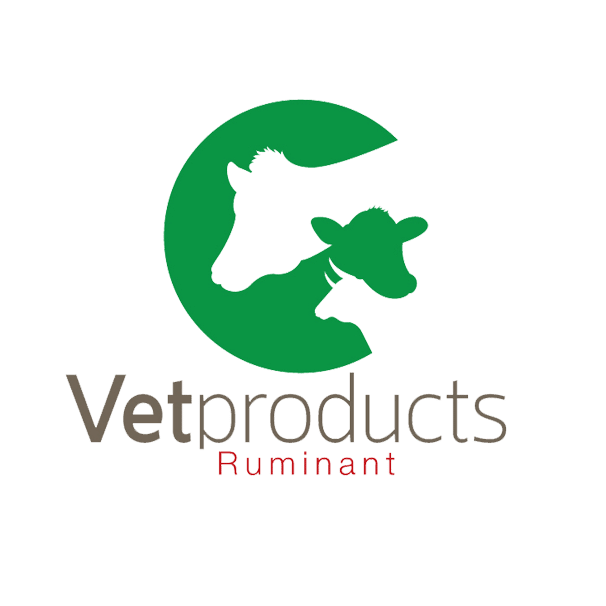 Currently we have 13 affiliates in livestock and veterinary hospital divisions. 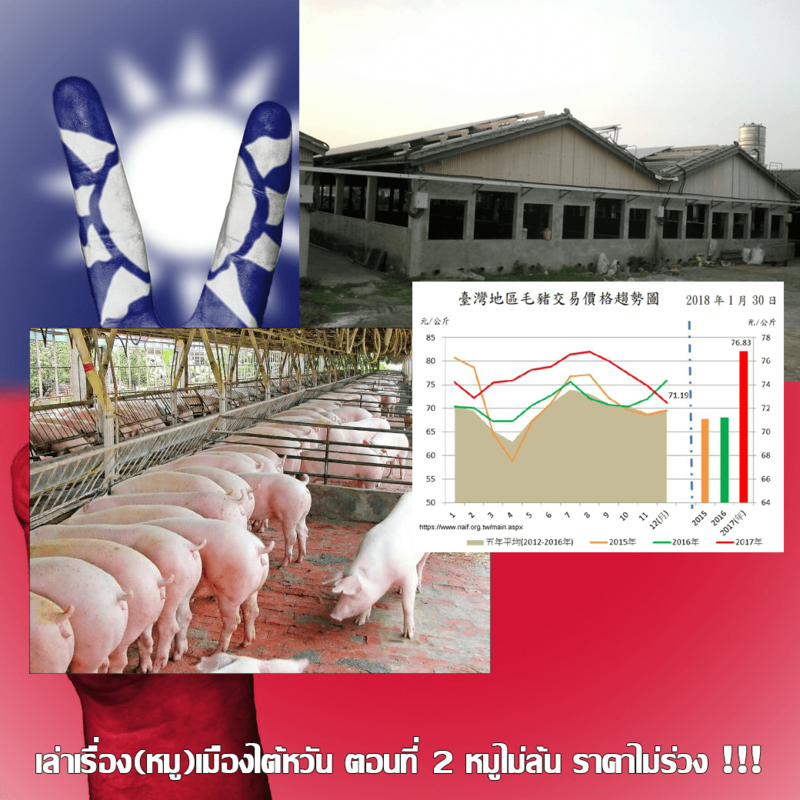 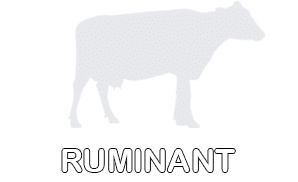 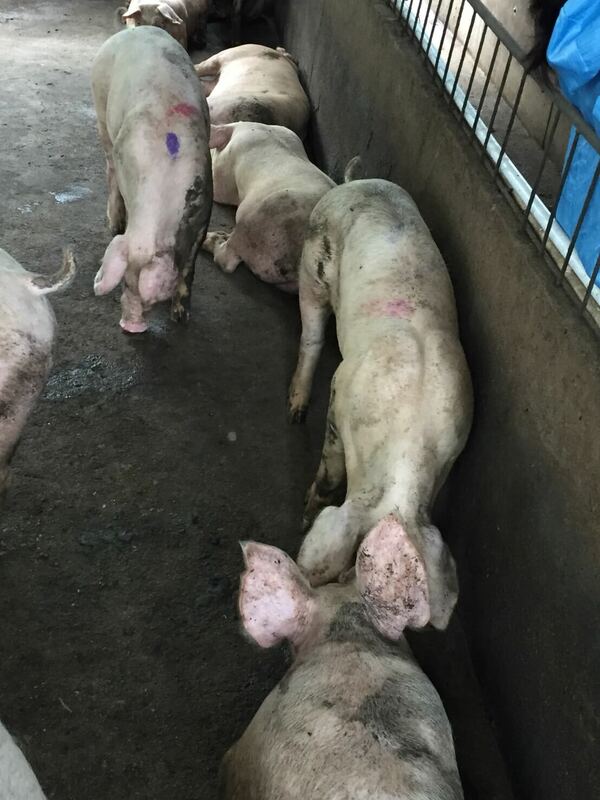 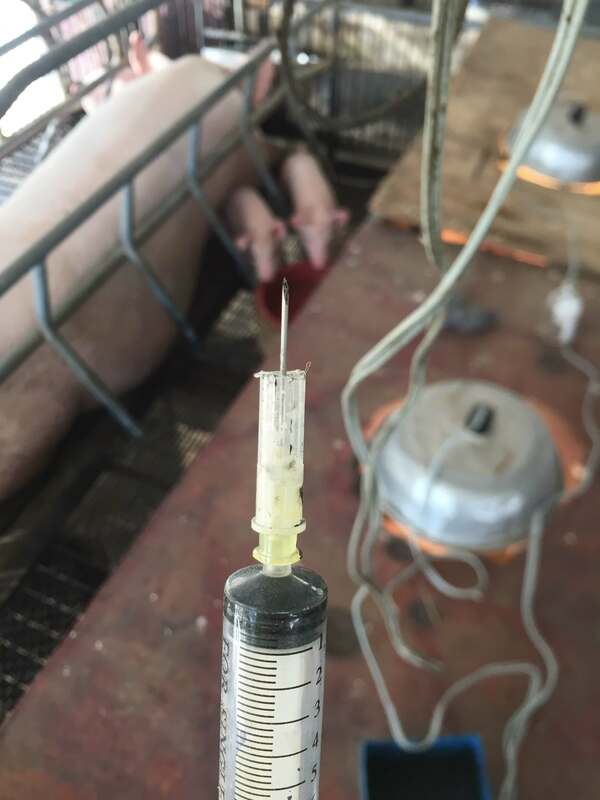 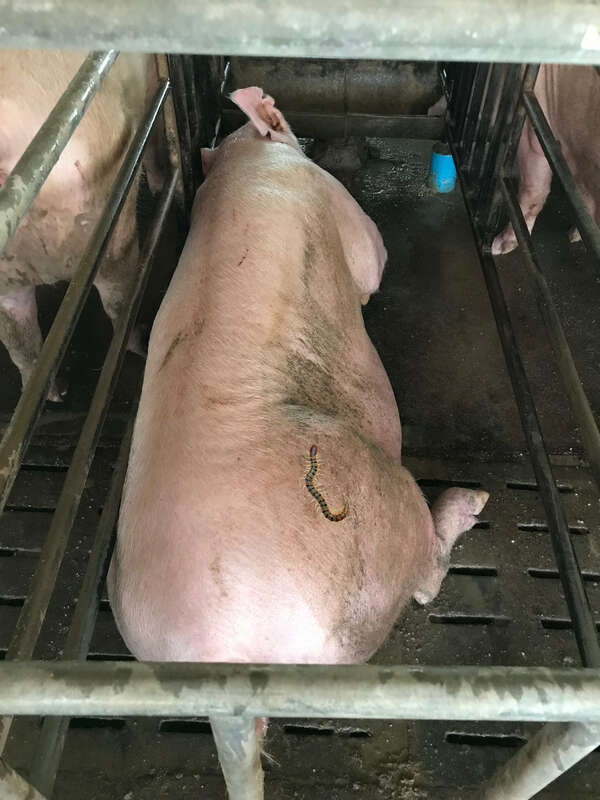 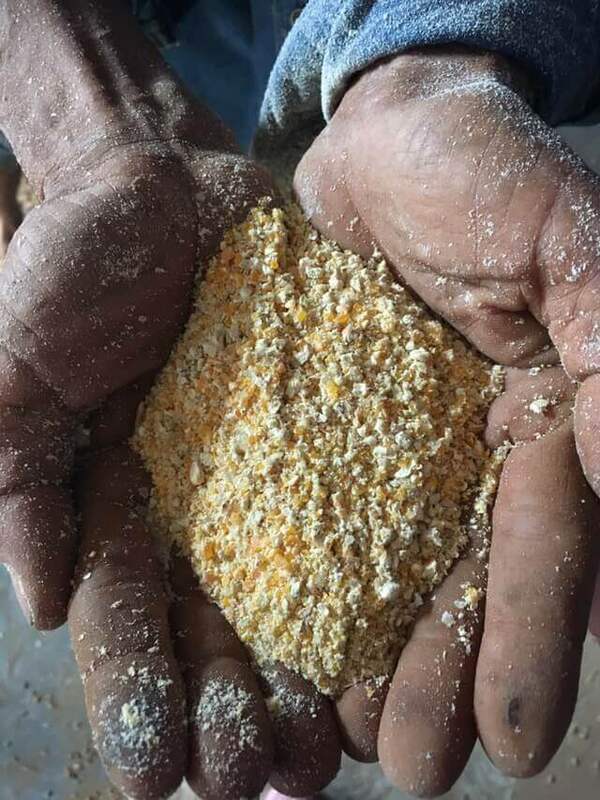 In livestock business, our company has established the companies in our country and foreign countries such as China, Vietnam, Philippines, Cambodia and Laos. 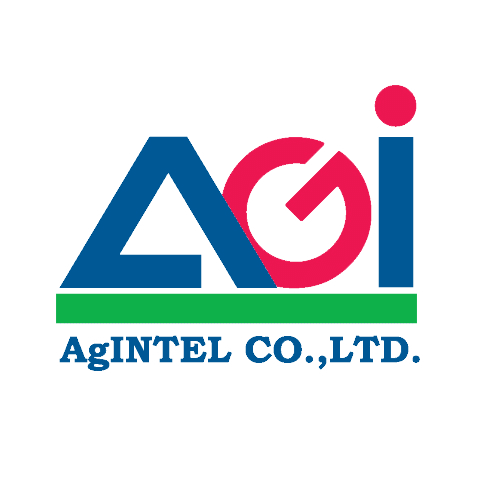 Besides, we distributed products to many countries. 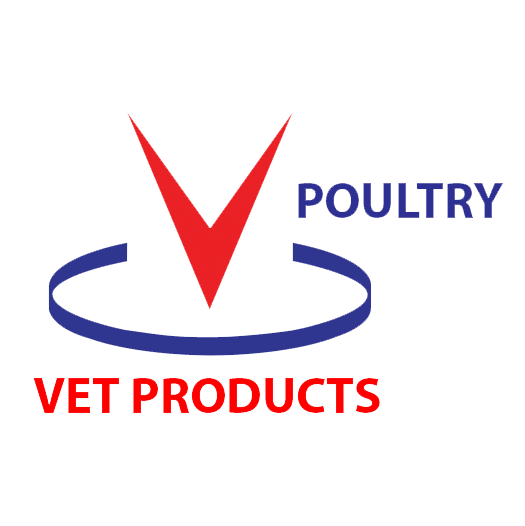 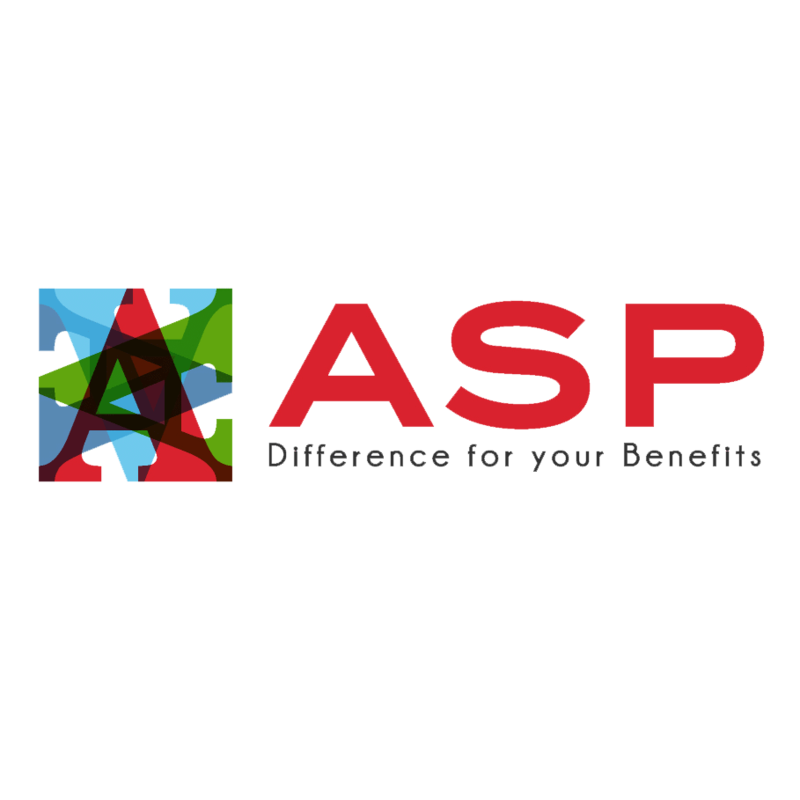 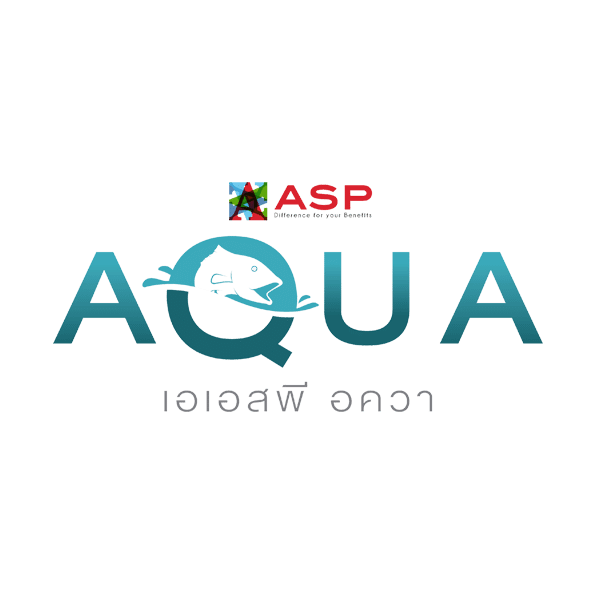 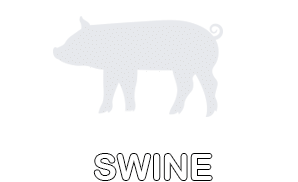 We involve almost all business sectors such as swine, poultry, ruminant and aquatic animal businesses. 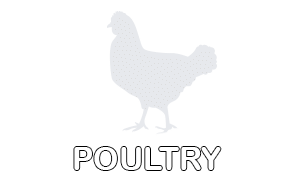 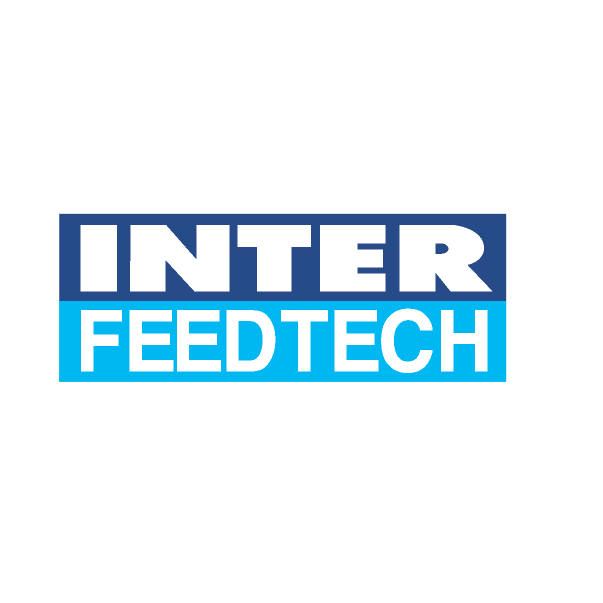 Additionally, we gained market shares in animal feed industry from such countries. 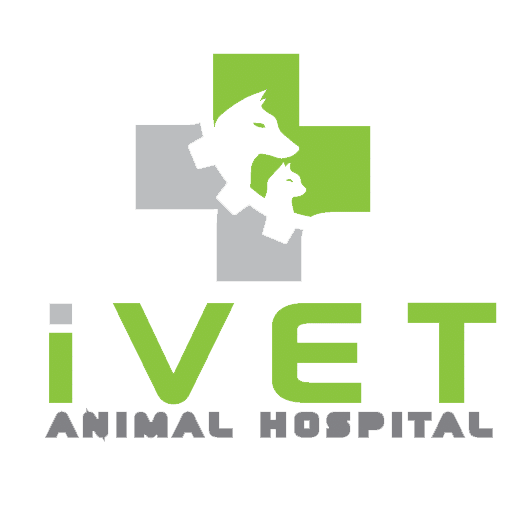 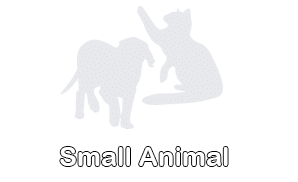 In veterinary section, under the name of I-VET Veterinary, we have now established 5 animal hospitals; 3 in Thailand and other 2 in Vietnam and Laos. 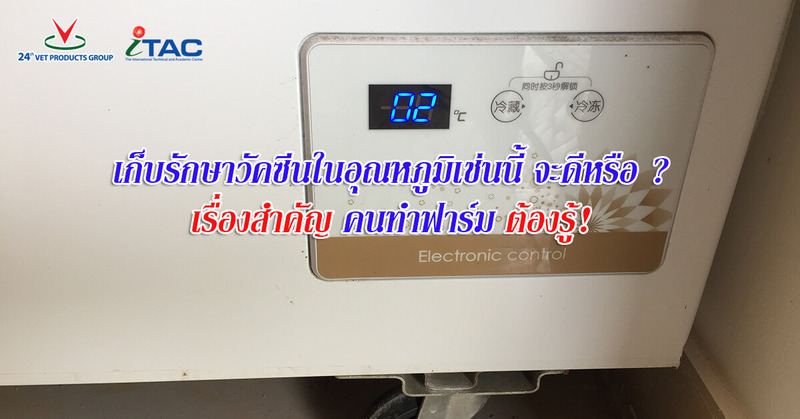 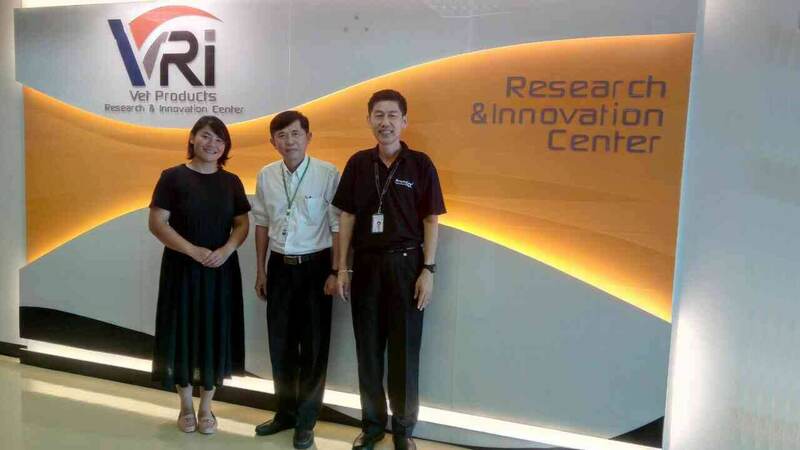 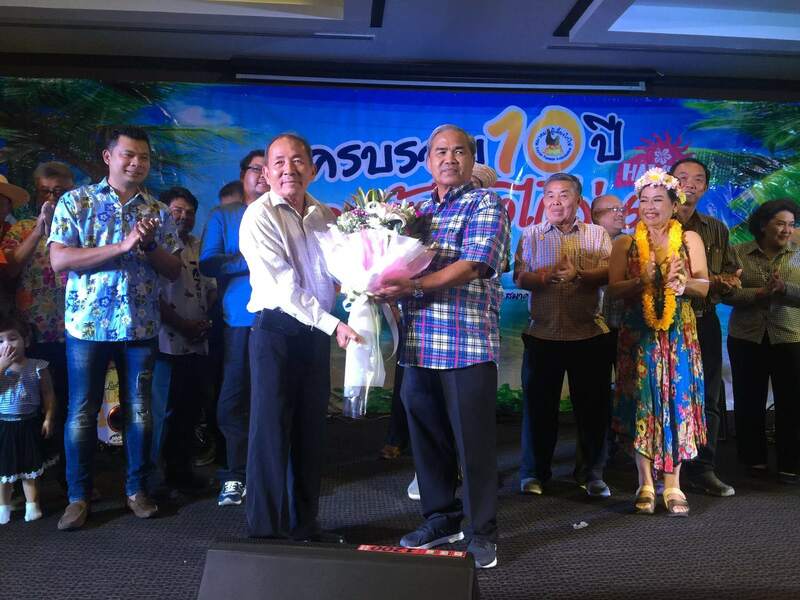 VRI ในเครือเวทโปรดักส์ ให้การต้อนรับ ดร.ศักดา ศรีวิริยะไพบูลย์ CEO บริษัท ALL TECHNOLOGY จก.